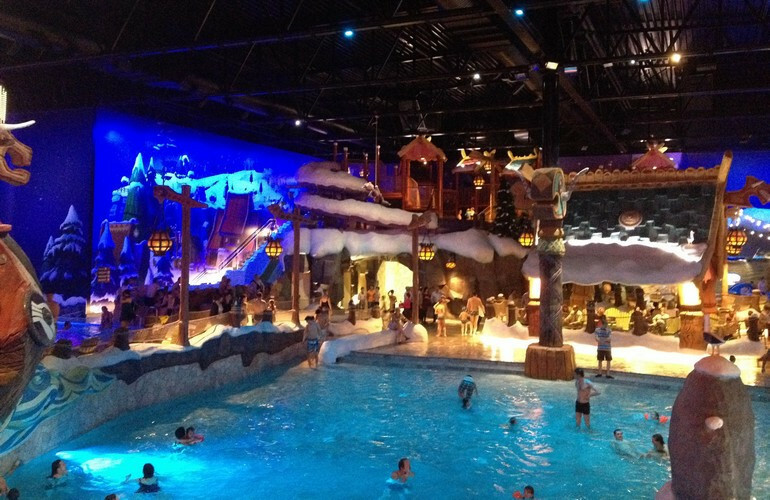 In 2011, Plopsa approached M2Leisure in order to help with the development of Plopsaqua Water Park. Plopsa is the theme park division of Studio 100, a Belgium TV production company. 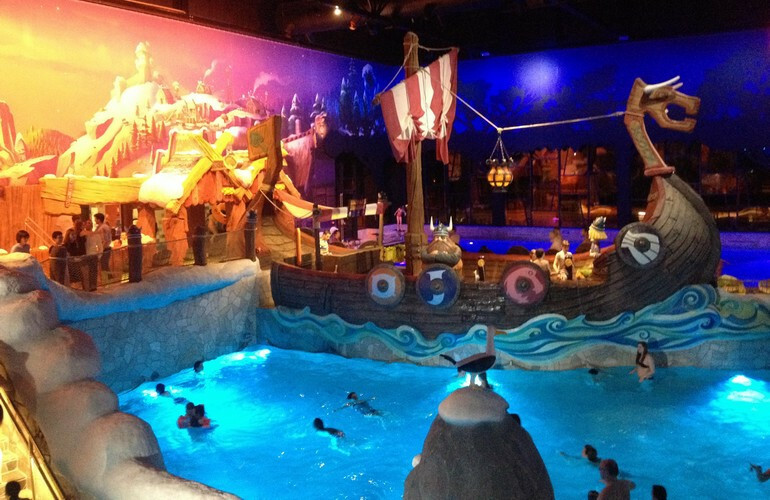 They had the idea of creating an indoor water park next to their main theme park, Plopsaland de Panne. 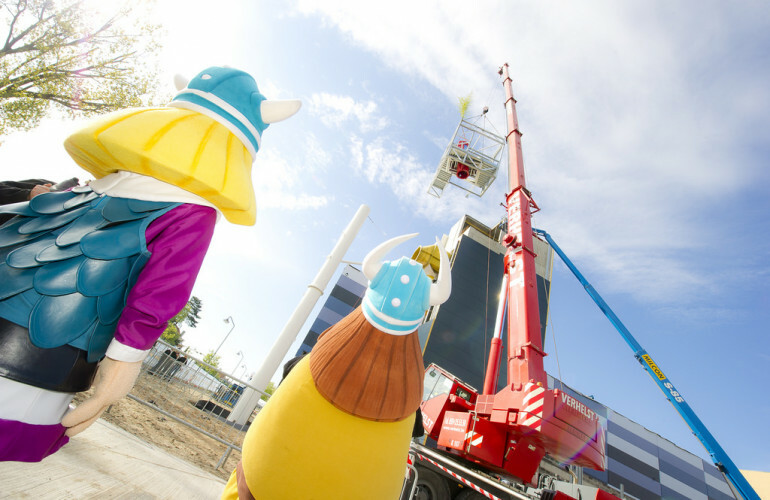 Plopsa already consists of five parks in three countries, Plopsaland de Panne, Plopsa Indoor Hasselt, Plopsa Coo, Plopsa Indoor Coevorden and Plopsa Holiday Park. The Plopsaqua water park will have amongst others a 25-meter pool, a water play structure with 4 pools and 6 slides and lots of other attractions for all ages and target groups. The water slide Superloop is unique to Belgium. Swimmers fall straight down into the slide, after opening a hatch under both feet. This water park will be the first completely themed water park. 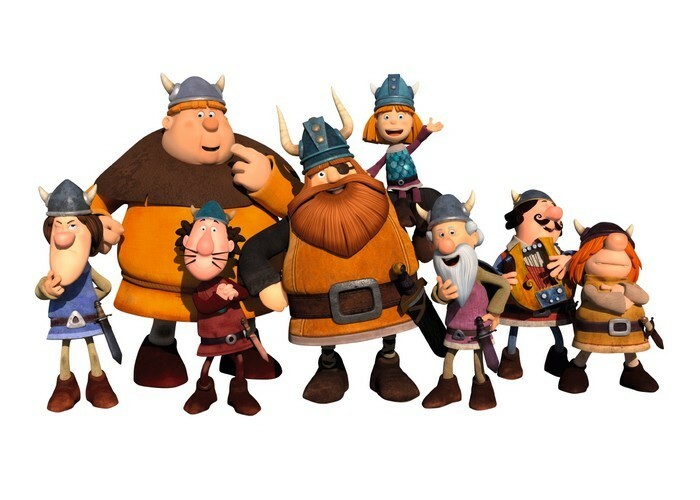 The park will be decorated and themed around the Studio 100 character, Wickie de Viking. M2Leisure delivered input and consulted about the concept, program and design of the entire water park. Furthermore M2Leisure supports Plopsa with decision making processes and advises on operational aspects. The expertise of product development and in depth knowledge of swimming pools of M2Leisure was a good basis for cooperation with Plopsa. Plopsaqua has opened its doors on the 22th of March 2015! 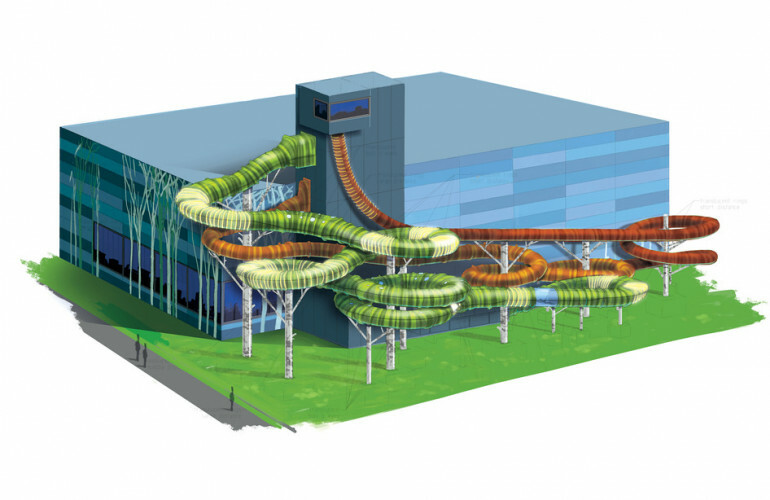 Development & supervision of a new indoor water park “Plopsaland” in de Panne, Belgium.